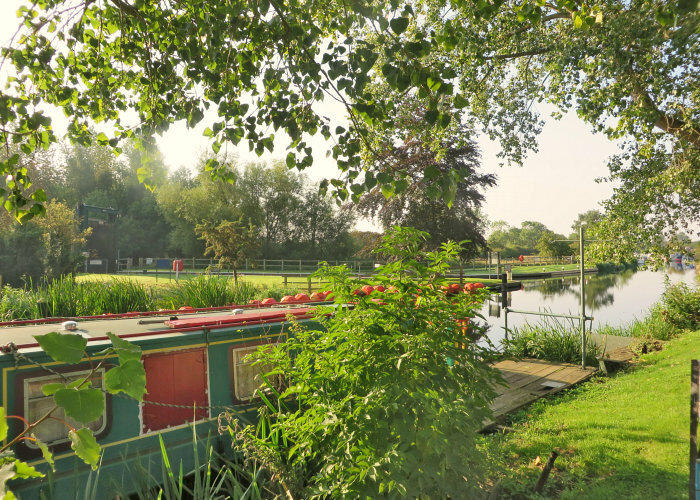 If you are looking for a mooring along the River Nene then Yarwell Mill County Park could provide the perfect location for you. 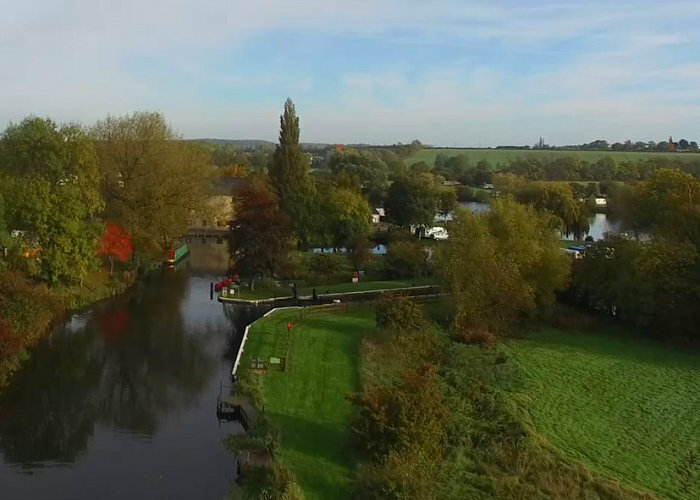 We have over 50 annual moorings nestled along the banks of the River Nene, both above and below Yarwell Lock. 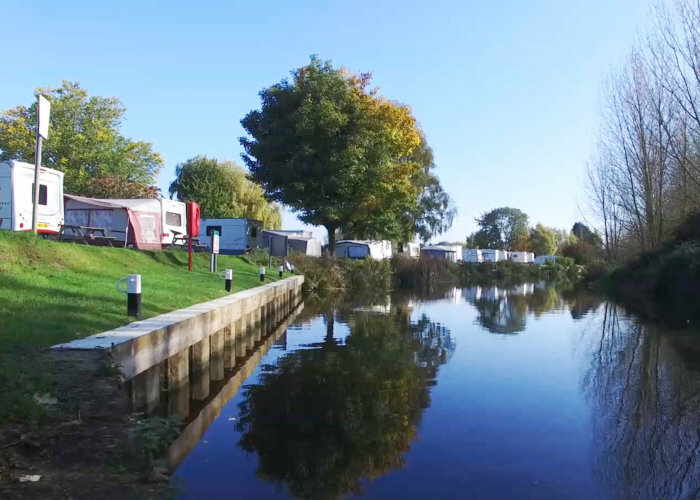 Annual moorings are offered on a 12 month rolling contract basis. All mooring boats require a valid Environment Agency Navigation Licence, Insurance and Boat Safety Certification. To discuss availability and full details, please contact our team on 01780 782344. There is a slipway for launching boats located near to the Mill and the road way. If you wish to make use our slipway the cost of use is £8.00. Simply call into Reception to pay for your pass. If you have any questions about moorings or boats please contact our Bookings Team on 01780 782344 or send a message via our Contact Page. LAST FEW REMAINING – Only a handful of 2019 Seasonal Pitches remain. Available on first come basis.